Of course, Essence being Essence, their price point is going to be affordable. From what I can find this powder retails for just €2.99 and you get 9 grams of product. If this works well, then this powder is going to be an absolute steal. The packaging of this powder is nothing too special. It is just a simple sheer plastic compact that feels a bit cheap. Essence packaging can be that way, but mostly it is functional and that is what matters most. Because packaging is just there to hold the product, not to be pretty. That is always a nice added bonus, but one reason why Essence can keep the prices low, is because they dare to skimp on packaging and just leave it at that. The powder is called a banana powder for a reason: this is a yellow powder. Most banana powders do not suit my skin tone. I reviewed a few loose banana powders a few years ago that were all too dark. 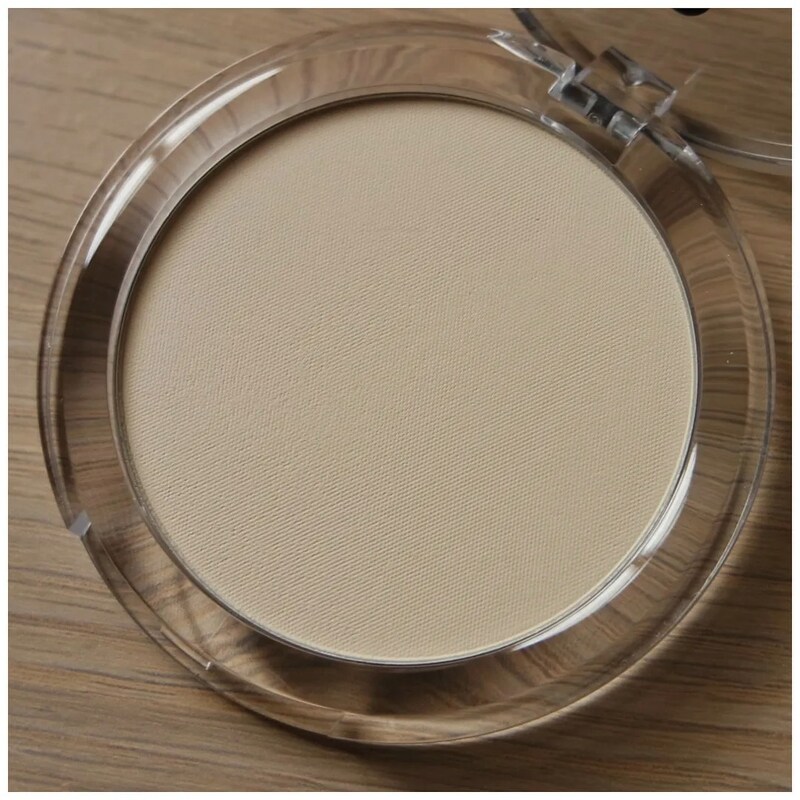 That a banana powder can work for a fair skin tone is proven by NYX, so I of course hoped that this powder is more like the NYX than the W7 or Make Up Studio ones. This powder looks promising enough as it doesn’t seem too dark. 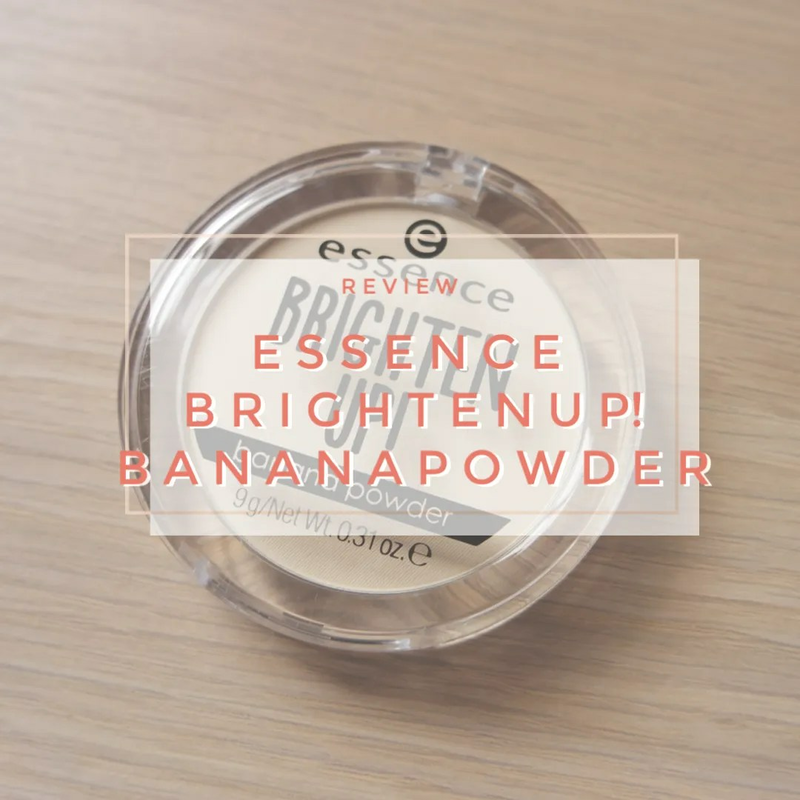 For a banana powder this is really promising! 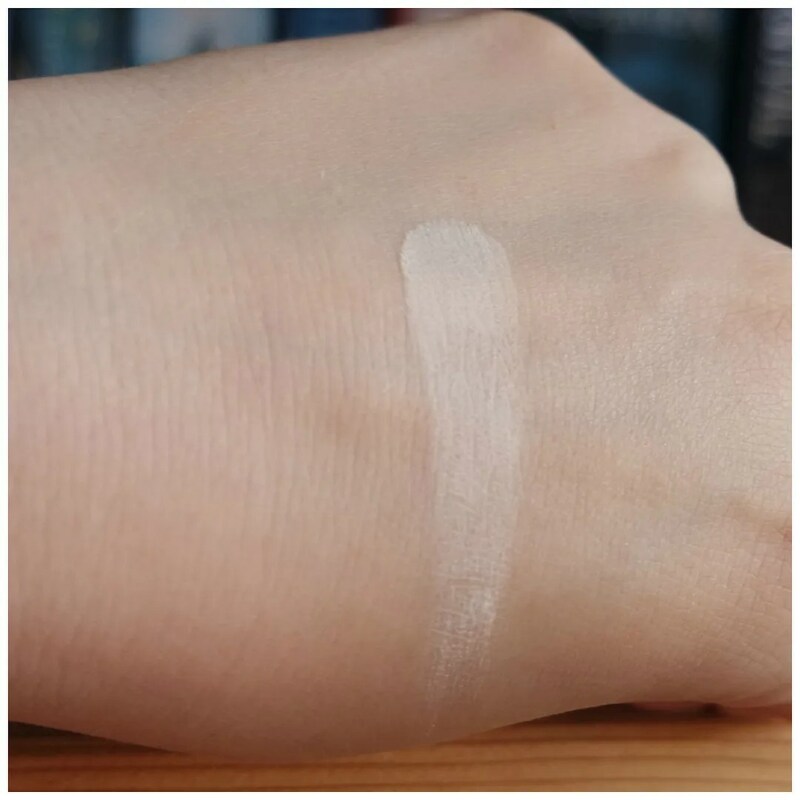 It is actually close to a transparent setting powder, but with a hint of yellow. It does seem to be quite a heavy powder: there is quite a bit of powder here, but with the right brush I think it can work. It has a bit of chalkiness to it, but I find this blends well and ends up looking not too cakey. I like using banana powders mostly on my under eye area to add a bit of brightness there. 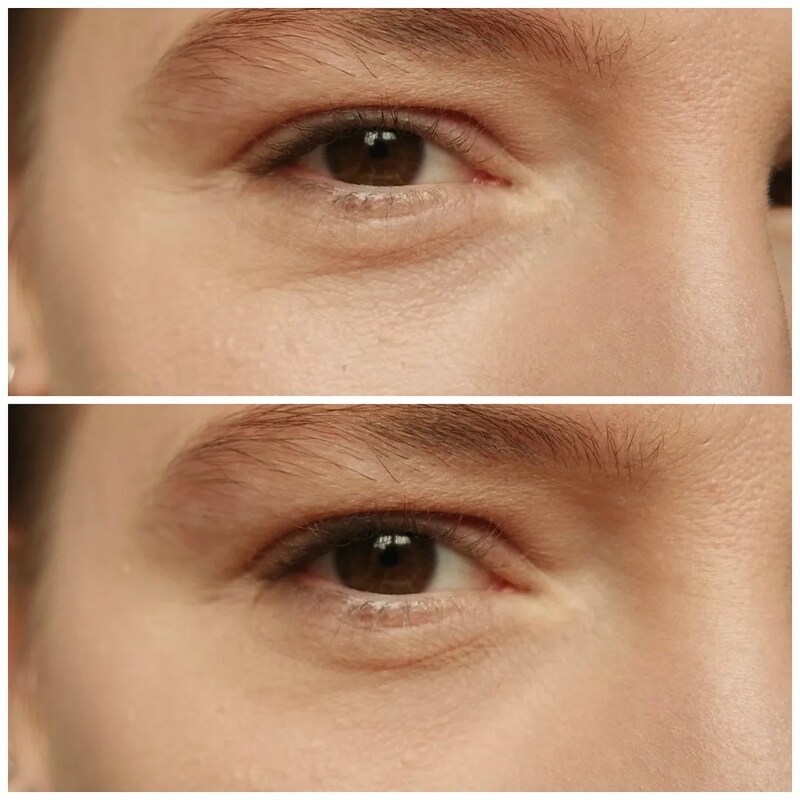 That is why I am showing you a close up application so you can see what this looks like on the under eye. At the top is a picture of my under eye with just concealer. Below is a picture with the powder on top. As you can see the powder does darken my under eye a bit, but not to the point where it no longer matches the rest of my face. The under eye area is also mattified and set. I found my concealer didn’t crease that much when using this powder. Not more than usual and definitely less than if I weren’t to use a powder. I like how it still looks quite natural on the skin. I was afraid it might be too heavy, but with a fluffy powder brush this applies evenly and doesn’t looke cakey. 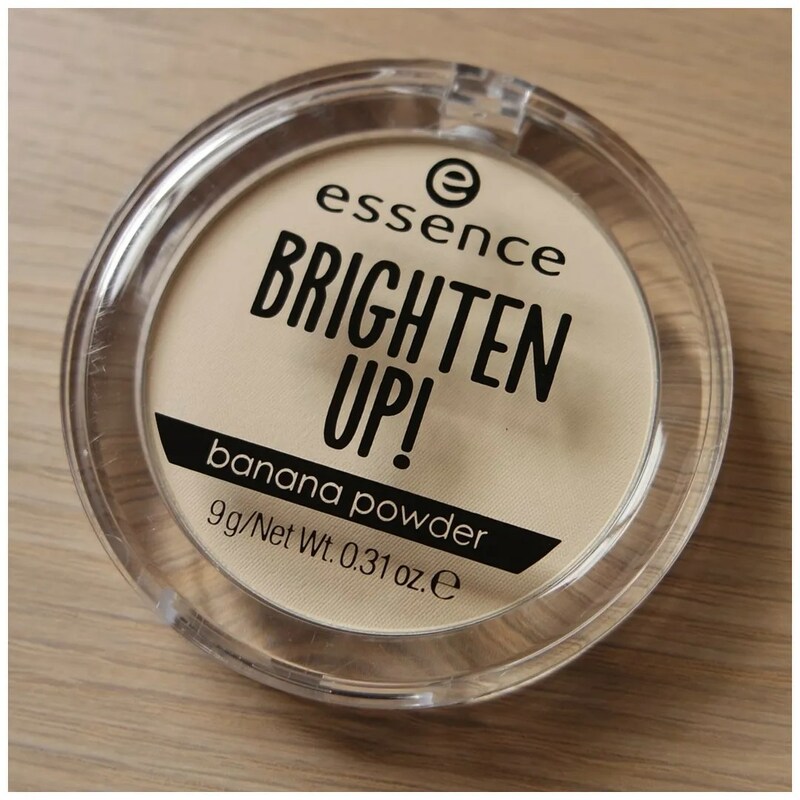 I quite like the Essence Banana Powder. For the price point this is definitely a good powder. However, since releasing this, Essence has come out with a similar powder but in a pinky shade which is much more up my street. I tend to prefer pink toned face products on myself instead of yellow toned ones, which is why this powder is not my favorite. I have also found a banana powder that I like better than this, which would be the NYX HD Banana powder. However, this is not a bad product and I would recommend it if you are looking for a good, light yellow toned face powder. What is your favorite drugstore setting powder? 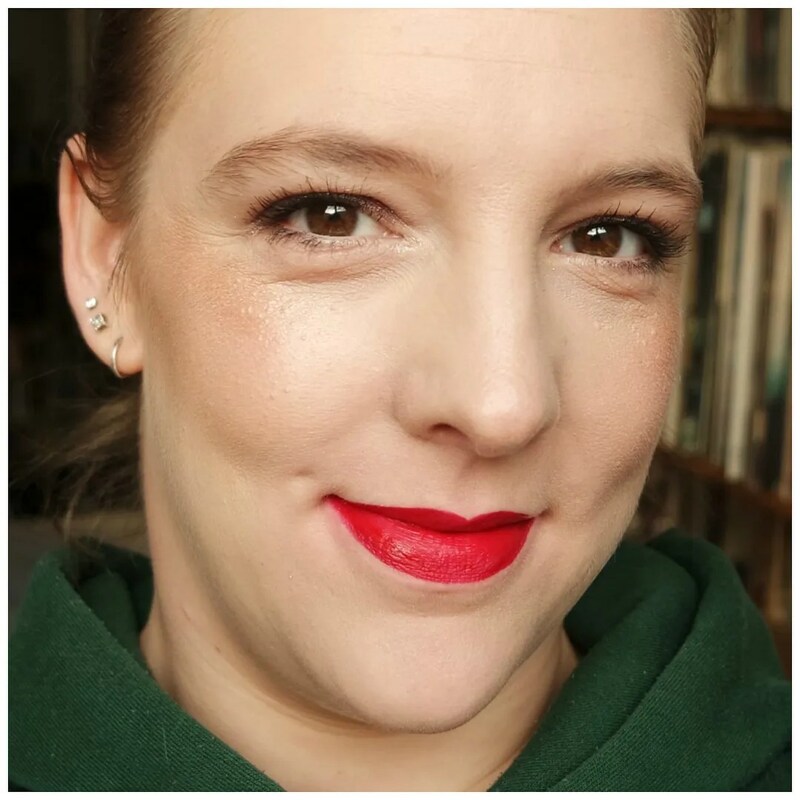 I can’t live without my Rimmel Stay Matte to set my under eye and sometimes my whole face. It’s a God-send! I have never tried the Rimmel one! Would you believe it? I am afraid it is too heavy. I don’t find it heavy on my skin at all, the translucent one is the best one hands down. I have never seen it in translucent! Will have to hunt that down. Good to know! I have mine in Peach Glow which seems to be the lightest shade on the market here. We only get very limited shade ranges over here. Even if a product comes in 30 shades we only get like 8 or something.